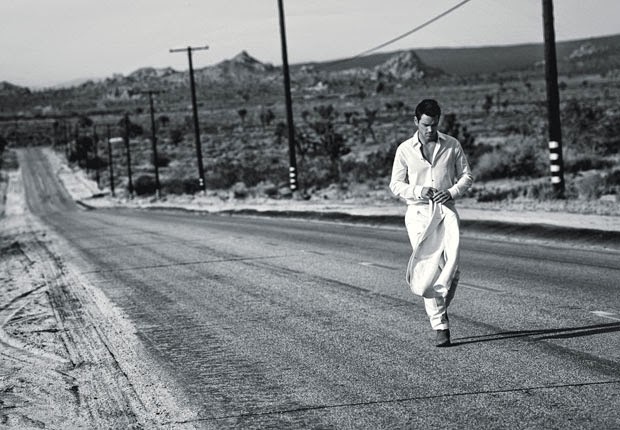 Rising star Matt Bomer covers the May edition of Details magazine. After starring in a range of TV series and small movie roles, Bomer landed his big break in Magic Mike, and will likely return for the sequel. 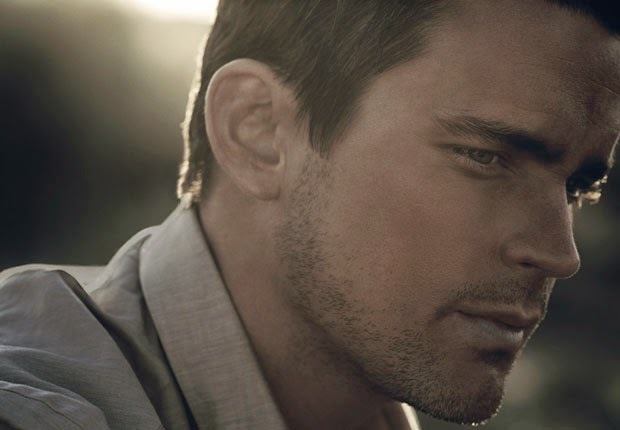 Apart from his acting career, Bomer is also well known for being open about his sexuality. His marriage and children grounds him as he prepared for a physically challenging role in 'The Normal Heart', out in May.